A day of introductory tap dance workshops for lindy hoppers with Ryan Campbell-Birch. 12-3pm, Dance Central, 1/268 Cleveland St, Surry Hills, $45. Ryan will make sure we take breaks during the session, but please be sure to bring a water bottle and rest when you need to. Don't have tap shoes? That's ok - hard soled leather shoes will do the job. 12.00pm-1.00pm Workshop 1: Hello tap dance, nice to meet you and your basic steps and solid technique. 1.00pm-2.00pm Workshop 2: I love you tap dance, show me your solid breaks and give me some homework exercises. 2.00pm-3.00pm Workshop 3: Now that I know all the steps, I will experiment with improvisation and see how tap jams work with my lovely friends. All three workshops are $45. Registration has now closed. 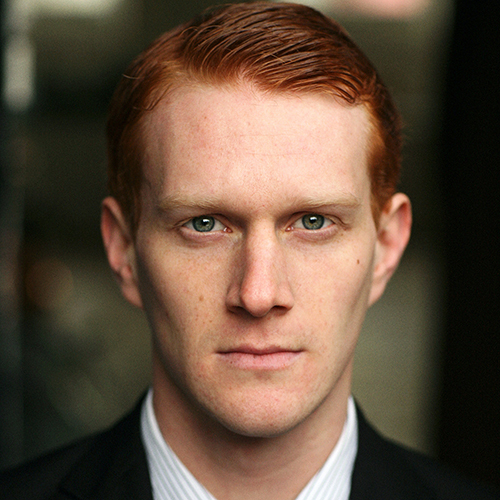 Ryan Campbell-Birch has recently moved to Sydney from the UK, and we plan to take advantage of his skills and experience. 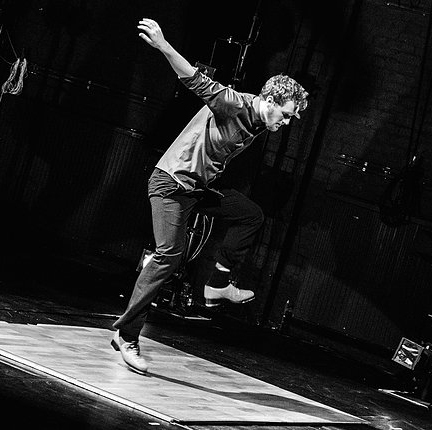 He has extensive teaching, performing, and choreographing experience (which you can read about on his website), and has a strong connection with the roots of tap and jazz dance. He is a legit hoofer. 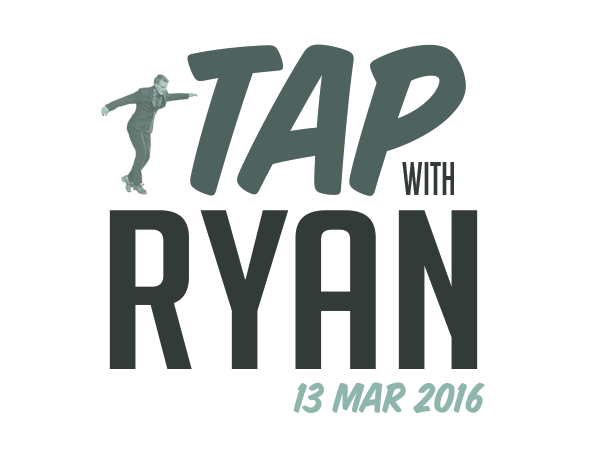 Ryan is also interested in exploring the relationship between lindy hop, jazz dance, and tap, and is committed to the idea of tap dance as an improvised art form. He introduced himself to Sydney in a tap jam at the Jazz with Ramona weekend, and he's looking forward to working with us. And he's recently discovered the Sydney live jazz scene.